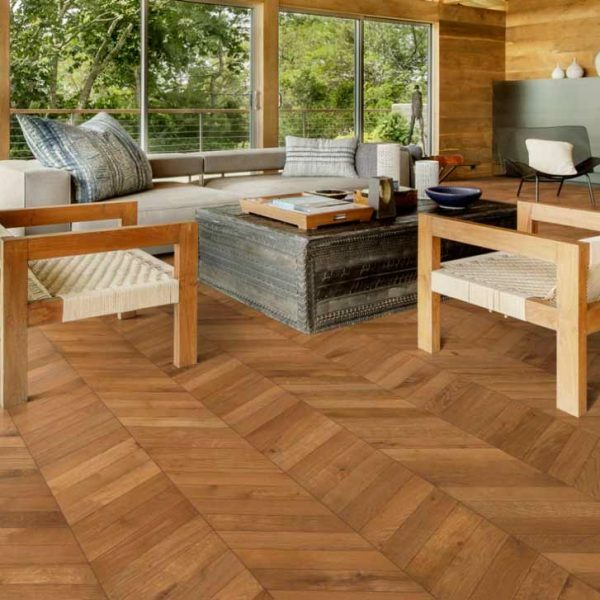 The Kahrs Chevron collection showcases a modern approach on classic patterns. 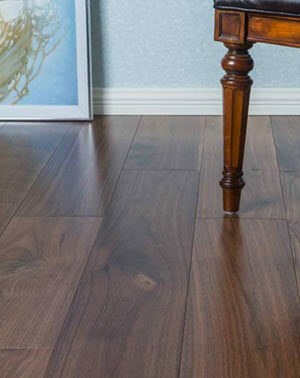 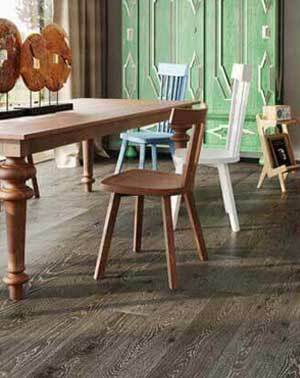 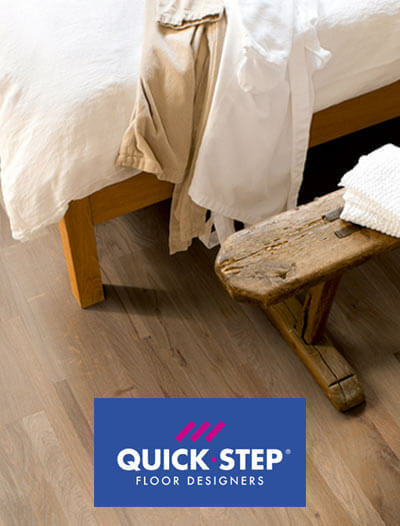 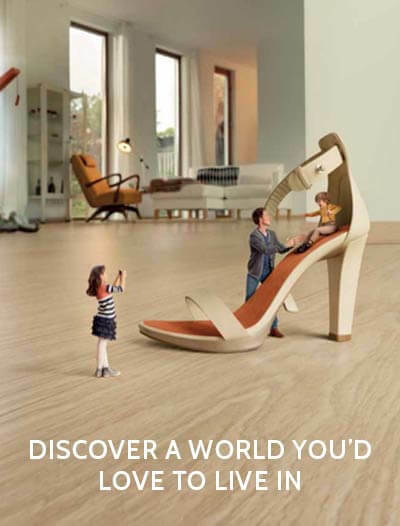 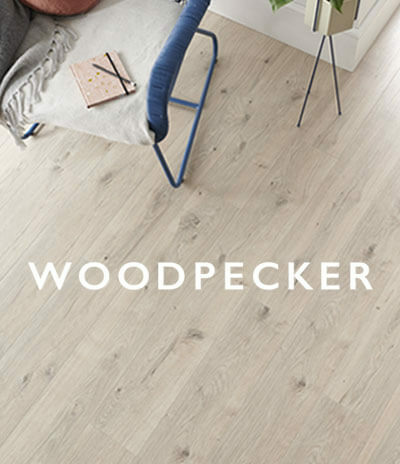 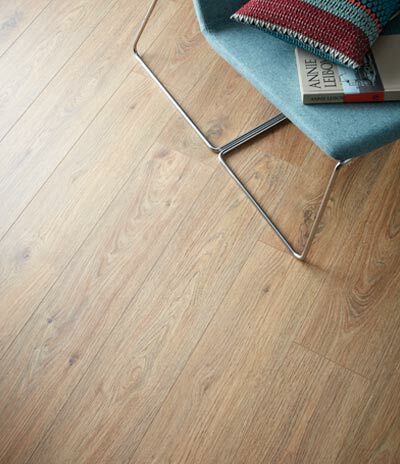 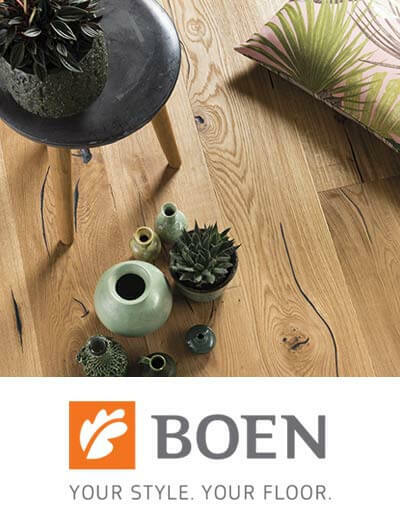 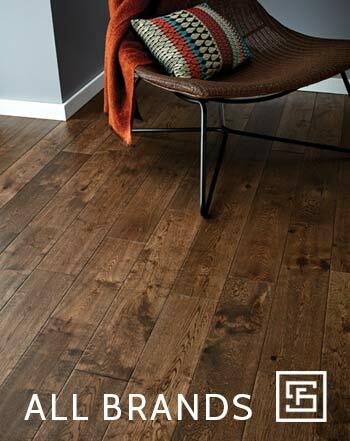 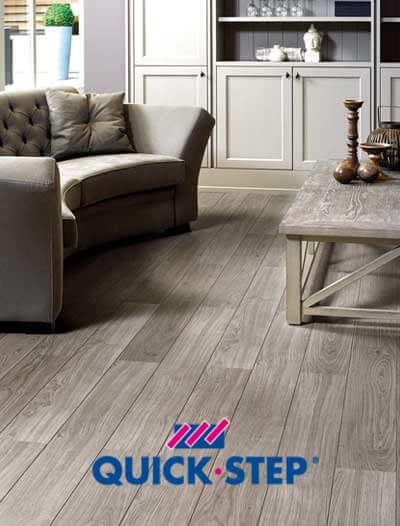 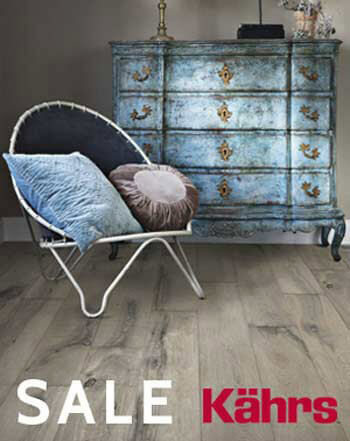 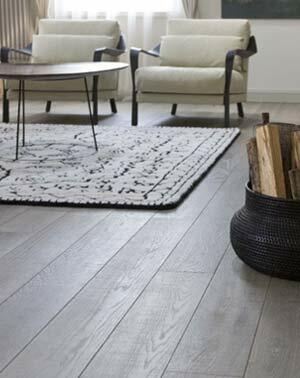 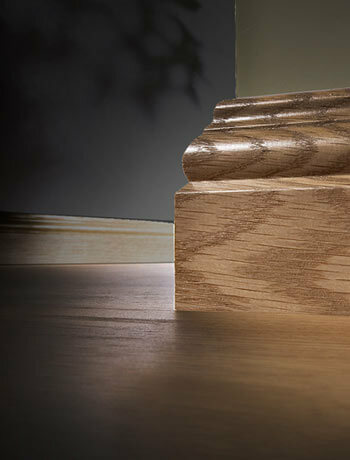 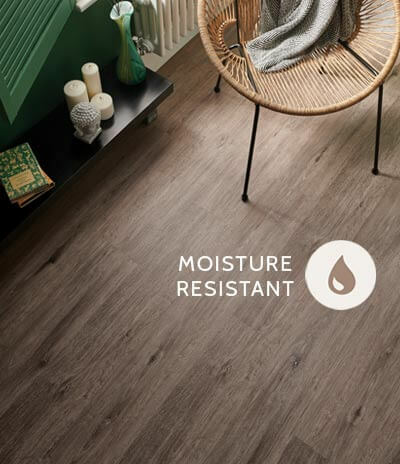 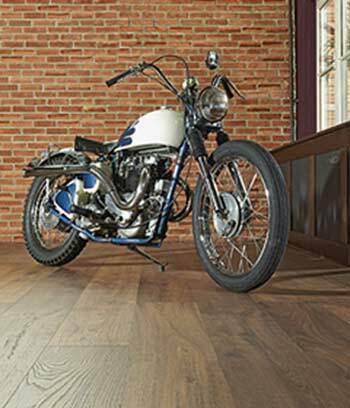 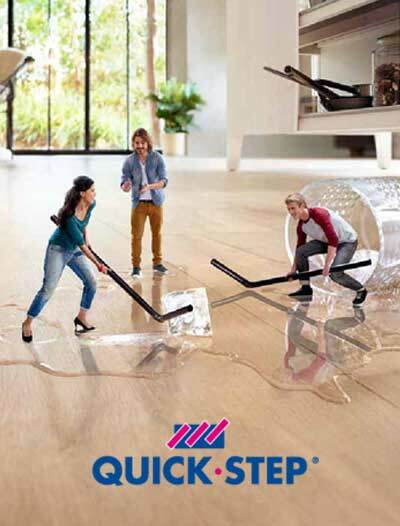 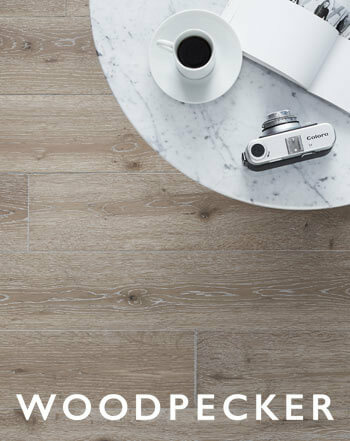 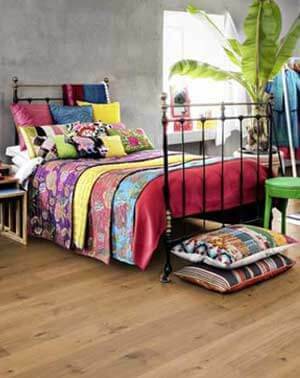 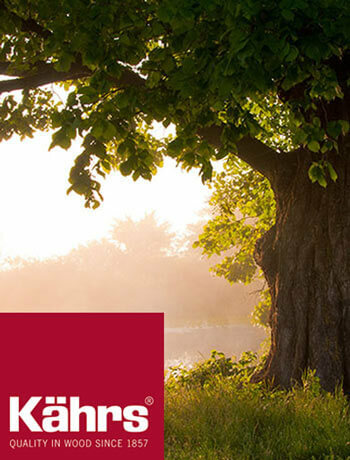 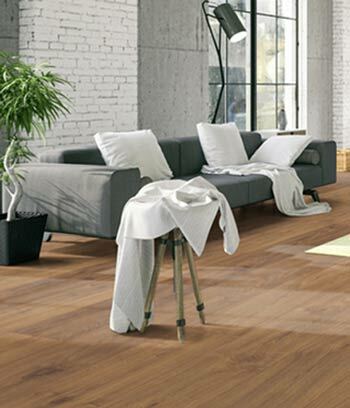 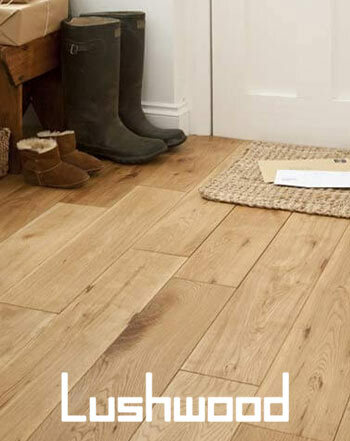 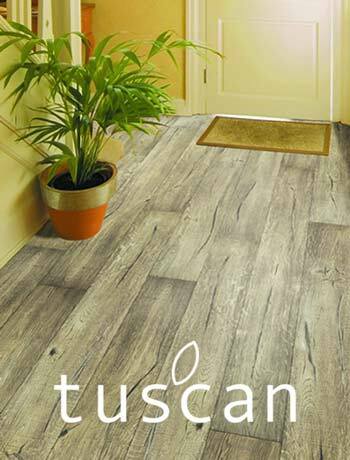 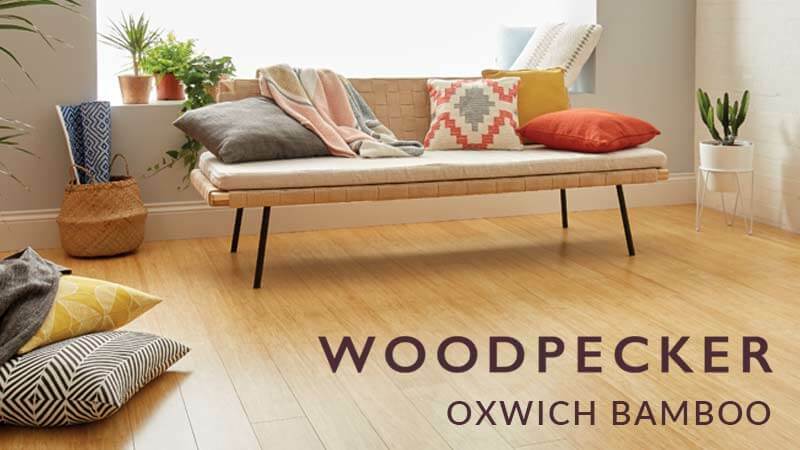 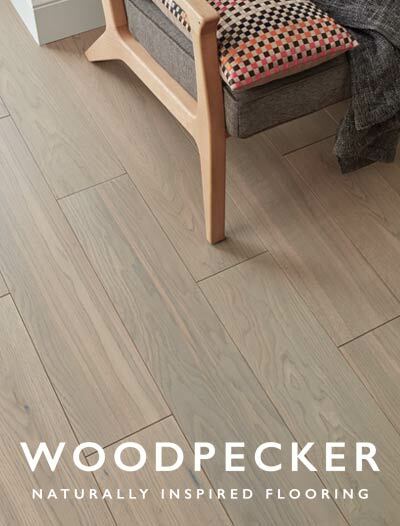 The uniquely constructed ‘ready made’ patterned planks utilise tongue and groove joints which provides for a quick and easy glue down installation. 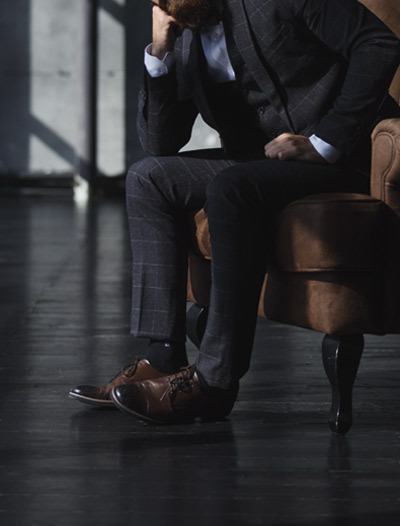 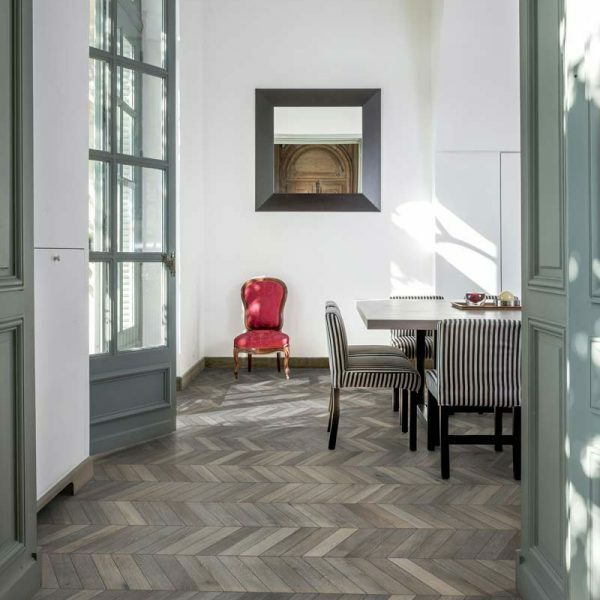 The Chevron collection is available in four unique colours – warm white, vintage grey with a weathered appearance, classic faded brown or a more deep dark brown. 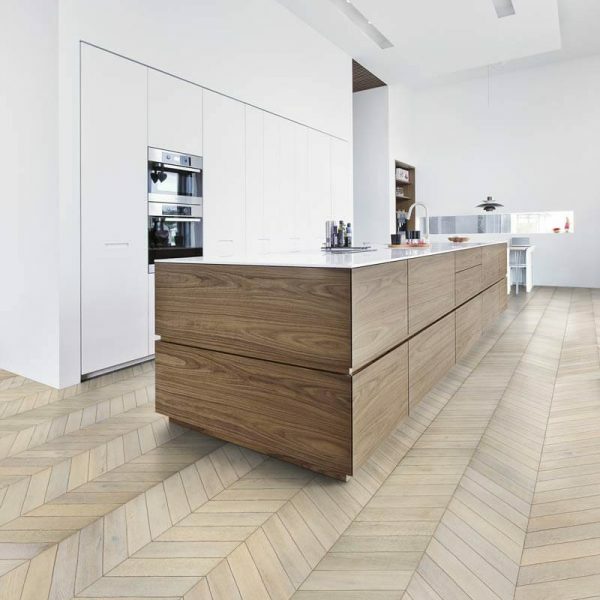 The 1-strip design, 15mm thick panels come with a high quality oak top layer and feature micro bevelled edges, allowing for the creation of a traditional chevron look. 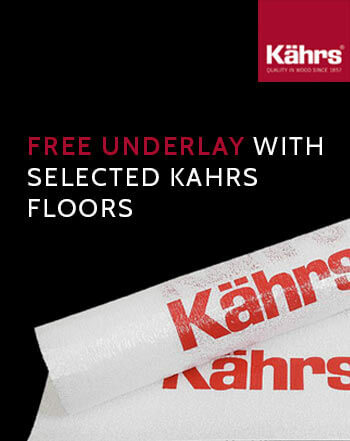 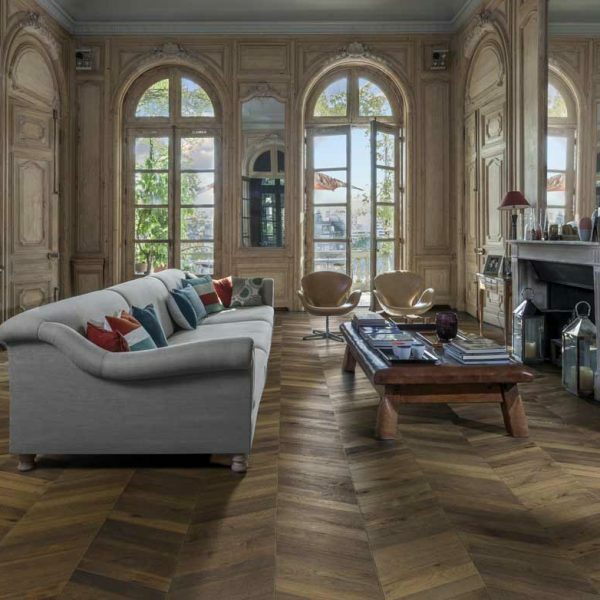 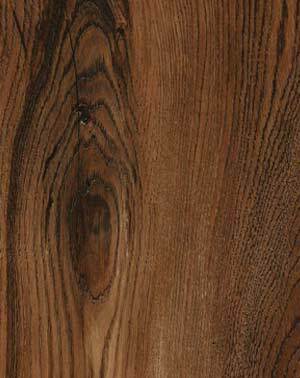 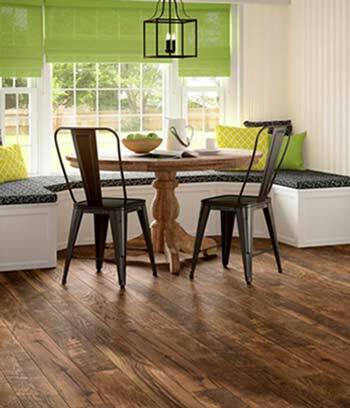 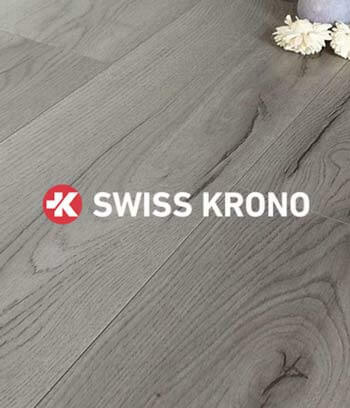 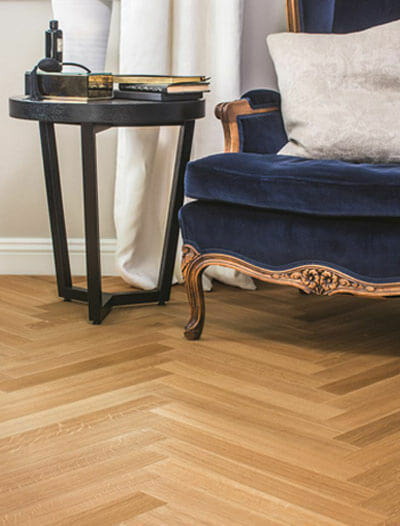 The Kahrs Chevron collection floors are covered by a 30 year domestic guarantee and will enhance the beauty of your living space for many years to come.